so who knows, maybe 6.2.3 is that one? We can guess so far that it will include first WotLK raids up to Ulduar. I'd deny Vault of Archavon, as it's PvP-conditional. Naxxramas was a remake, included in its former tier and The Eye of Eternity is too compact. 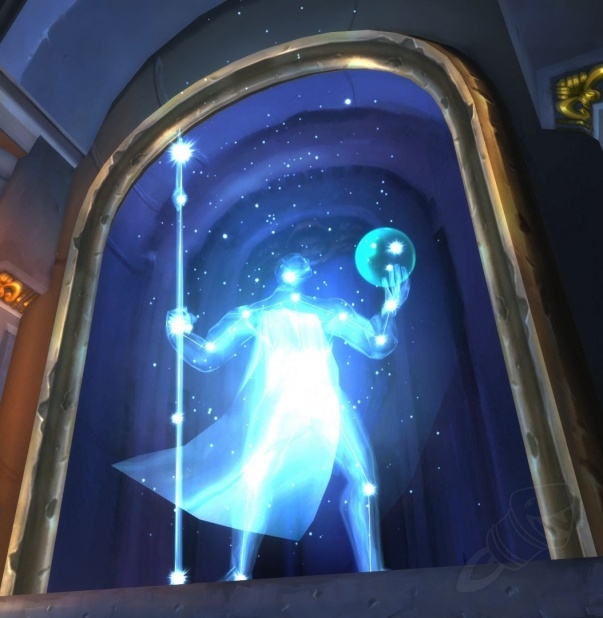 Saying this, the main focus is Ulduar and maybe The Obsidian Sanctum. I've even given already a name to the achievement: A World Worth Taming! Well, but what could be included here? I was told that some Ulduar-themed companions were already created as the part of promotion. And a next lashling isn't something what could be my priority, even if there are only two B/B right now ingame. Last edited by Paladance on November 8th, 2015, 6:41 pm, edited 1 time in total. Hm, hard to say. Some mini-Ulduar Bosses already exist (like Lil'XT) or would be pretty generic (Razorscale). But a pet version of Mimiron's Head or Flame Leviathan would be super cool. Or even the three different versions of Mimiron himself. Would not be a fan of Vault of Archavon, because it's not always available. And well... Eye of Eternity and Obsidian Sanctum would only be Dragonkin Pets, which there a plenty of, so... meh. I don't mind more Dragonkin. It would seem like sacrilege to have pets drop in ICC. Gráinne wrote: I don't mind more Dragonkin. Depends. Recolored whelplings would be pretty boring. Yogg's brainling! please please please please! Ulduar could provide some pretty amazing pets. Made a list of some that I would like to see implemented. Lil' Marrowgar, and I'm happy..
Lil' Icehowl and/or Baby Jormungar (or however it's spelled) seems like a logic choice. Lil' Mimiron's Head, but NOT a pet.. More like Pony Bridle for the Argent Grunt, i.e. a mount for our pets. Lil' Festergut/Rotface.. Or maybe just Stinky/Precious..
You guessed it; I really like those "Lil'" pets.. I want to see the dragonkin that walk, not recolored whelplings...you know, the ones across the water from the Noxious Whelps in Feralas? I can't remember what they're called. Just dragonkin? I've only ever run Ulduar all the way through once, and can barely remember all the bosses. I HOPE there isn't a pet off the last boss in Ulduar, as I haven't figured out how to solo it. Darolyn wrote: I want to see the dragonkin that walk, not recolored whelplings...you know, the ones across the water from the Noxious Whelps in Feralas? I can't remember what they're called. Just dragonkin? You mean like those guys? There was no Lil' C'thun in AQ 40 so I doubt it. Besides, an Old God in the pocket? I think that Flame Leviathan (though I like an idea of it as an Engineering recipe, nevermind ;p) and a storm watcher seem to be the most likely. I hope that Kologarn reference isn't too detailed? Poor XT is already miniaturised and Jormungar, yeah, but it can be put in TotC too. Think also about some enviromental features that aren't bosses themselves, but are very characteristic anyway. 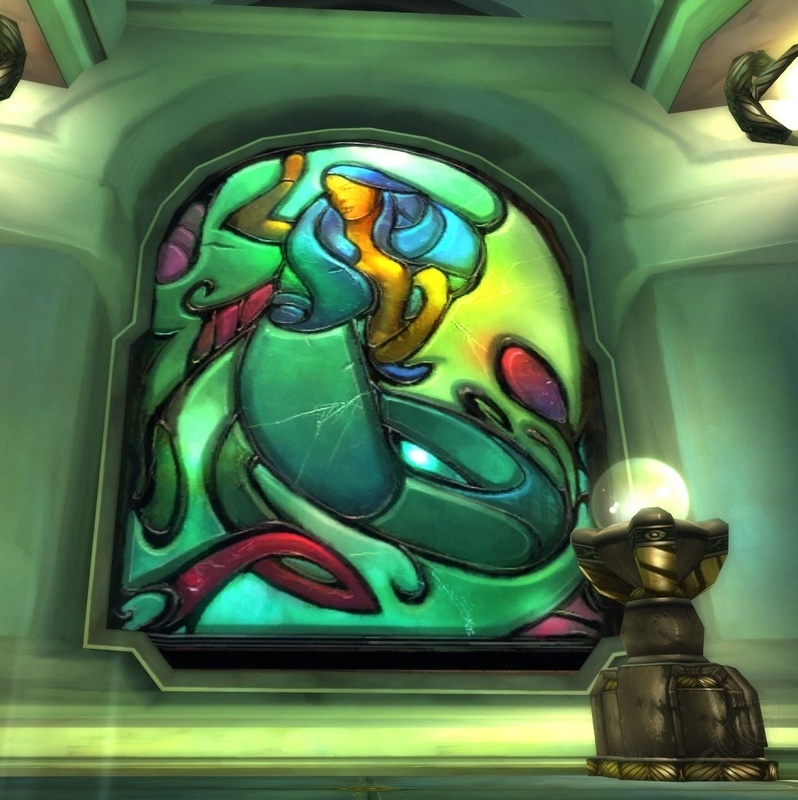 For example, I'd like to, VERY like to see one of the constellations (not a [pet]Celestial Dragon[/pet]), an animed stained glass memory and tameable, unbugged Chaos from the Celestial Tournament. And maybe a mini rocket train?! With a reaction to the /train emote. ICC will be in a fifth one, I guess. 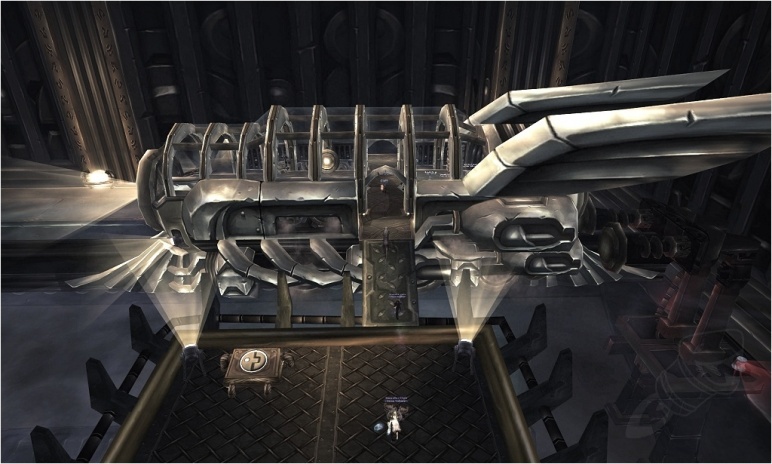 Of course, we could also wonder if it wouldn't be easier to contain all raids at once. While daydreaming tons of potential pets (I do that more than it's probably healthy!) I think a mini Razorscale is a great opportunity for a Dragonkin with spammable Mechanical attacks, beyond the several ones that got [ability]Call Lightning[/ability]. Think "Metal claw", or something like that! Besides, it makes a lot of sense to get an egg off Razorscale, containing the pet in question. Let's not forget that she was once Veranus, Thorim's ride, and before that, the most zealous matriarch! I'd love to see flame and water revenants from Ignis and Freya. And while we're at it, air and earth ones too eventually, and the unbound elementals from Cata! All the elementals! What and what a poster above is talking about. The latter one is also a Midsummer's toy costume effect. I'm not sure they'll add a Raiding with Leashes from just one raid, so maybe they'll include ToC? I wouldn't mind a mini Eredar of my own or a dark version of the Valkyr ! Nephelle wrote: I'm not sure they'll add a Raiding with Leashes from just one raid, so maybe they'll include ToC? I wouldn't mind a mini Eredar of my own or a dark version of the Valkyr ! I guess that it would be Ulduar and Obsidian Sanctum. TotC would go to the next tier along with ICC. By the way, I once described not a dark, but two-coloured Val'kyr for TotC because I wanted to overcomplicate things a bit. (The new ability is a bit overcalled with [pet]Moonkin Hatchling[/pet] NOT having that one.